Help to alleviate insomnia or other sleep related disorders caused by tension or stress with SleepEze. Help to alleviate insomnia or other sleep related disorders caused by tension or stress with SleepEze. 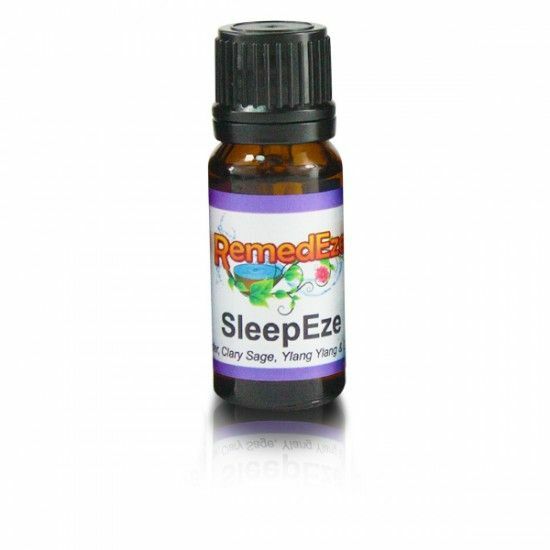 SleepEze is a perfect blend of 4 essential oils, each one designed to relax the mind and aid natural, prolonged sleep.